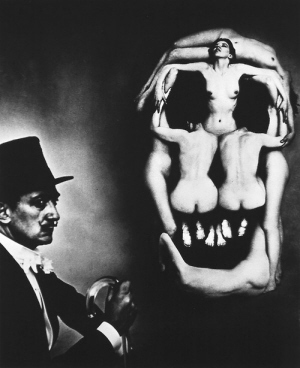 I’d been thinking about making a skull out of barbies after this famous image of Salvador Dali for a while. I finally decided that the easiest thing to do would be to stitch the barbies onto a ski mask. This is what happened.